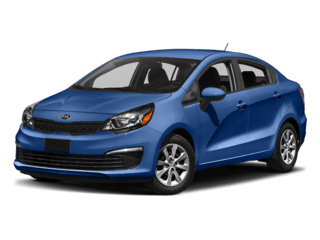 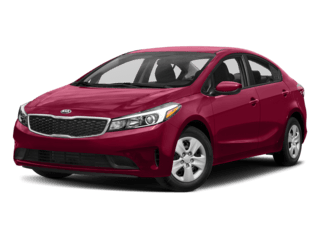 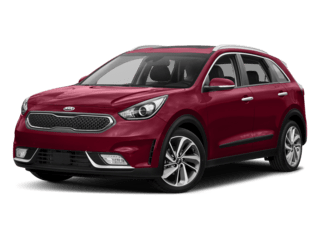 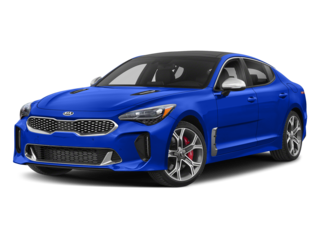 Owned and operated locally for nearly four decades, Global Kia is here to cater to the North Plainfield area with its vast inventory of quality vehicles. 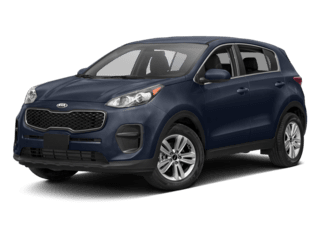 Whether you’re looking to get behind the wheel of a new Kia vehicle such as the Sportage or the Optima, or are interested in one of the many models available in our Certified Pre-Owned inventory, there are plenty of options to choose from for our valued customers. 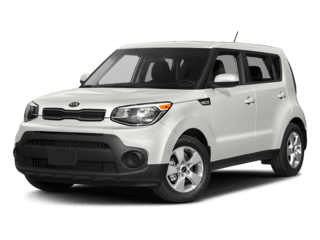 From our current vehicle incentives or service specials, we have options for everyone! 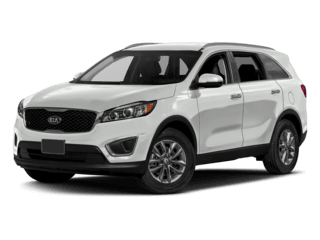 If you’re already behind the wheel of a quality vehicle, be sure to keep it that way by bringing it into our award-winning service department. 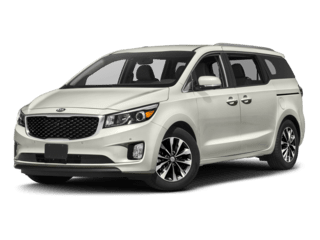 We offer great deals and convenience features to all of our new and returning customers. 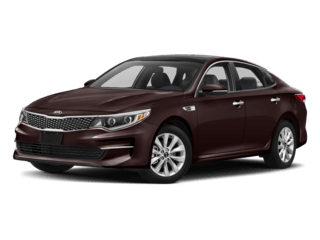 So whether you’re living in North Plainfield or one of the surrounding cities like South Plainfield, Edison, Piscataway, Westfield or Middlesex, Global Kia is your top-choice for all of your vehicle service and parts needs. 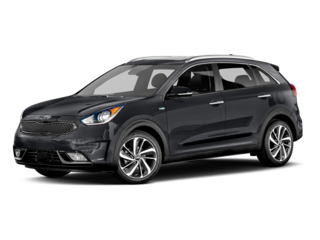 Click here if you want to learn more about Global Kia!